At Custom Physical Therapy we evaluate and treat multiple patients with a combination of low back pain only, low back pain with leg pain or just leg pain without back pain. The pain may be severe or tolerable, easily aggravated or relatively stable. The impact on the patients’ daily function may be substantial or minimal. How do we, at Custom Physical Therapy, approach such cases? Looks like an angry sciatic nerve! The first visit we do a comprehensive evaluation in which we gain insight into the potential causes of the symptoms, assess for limitations in range of motion, muscle weakness, determine where the leg pain is coming from and assess what types of movements and postures aggravate the symptoms and which ease them. We then put this information together to come up with a more specific diagnosis and determine the correct approach for treatment. Front plank a core exercise. Day 1 treatment involves determining the most effective home program to begin the recovery process. This may include directional preference exercises which are used to reduce the low back pain and the leg symptoms by utilizing a single, very specific repeated movement regularly throughout the patients’ day. Other home exercises may include introductory core stabilization exercises in an effort to reactivate certain muscles that have been shown to shut down as part of the back pain process and we may incorporate stretching exercises. 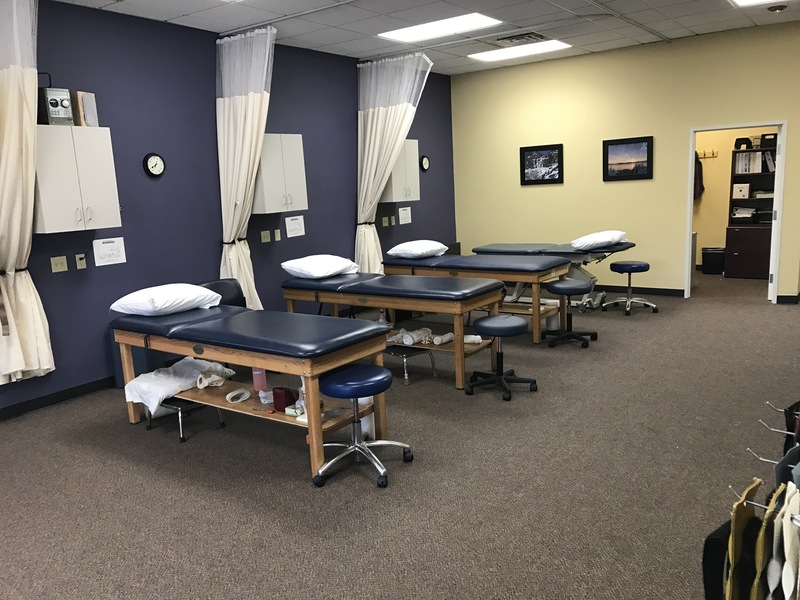 All our physical therapists will also use their hands-on approach for soft tissue and joint mobilizations to supplement the exercises and to help further reduce the symptoms. Bending forward top to bottom, vertebrae by vertebrae may be home exercise given after the evaluation. Together, the physical therapist and patient set up a specific, individualized treatment plan based on the patient’s goals and the recommendations for the best approach to achieve full recovery. It may involve progression of the treatment provided in the first visit to more advanced core stabilization exercises, functional training to simulate work or athletic activities, and temporary or permanent modification of certain postures or daily activities in an effort to prevent re-occurrence of subsequent episodes of pain. Will it get better? Absolutely! Back pain improves and our job, as physical therapists, is to help you improve faster than you would on your own. I have seen many people figure out what to avoid and what to do based on the fact that it simply does not feel good to do things that hurt and it feels better to do things that reduce their symptoms. We utilize this approach supplemented by our advanced knowledge the spine anatomy, physiology and kinesiology – both normal and abnormal. Alternate arm and leg extension, often called the “Bird Dog”, is frequently used to develop core muscle control and endurance. A simple functional change can be modifying how you wash the dishes by squatting down instead of bending forward at the sink. Vacuuming is a killer sometimes but you can change how you do it so you can still keep those carpets clean. You just need to change how you do them. See the video of me washing dishes recently. In the video I change my posture to avoid sending pain down my right leg (while my wife takes the video!). I avoid sitting and presently lie on the floor in positions that reduce my symptoms. I also do my home exercises that really do help relieve the symptoms. You should continue to live your life within the aggravating and easing factors you have learned from living with your pain on a day-to-day basis and those you discussed with the physical therapist at the time of your evaluation. 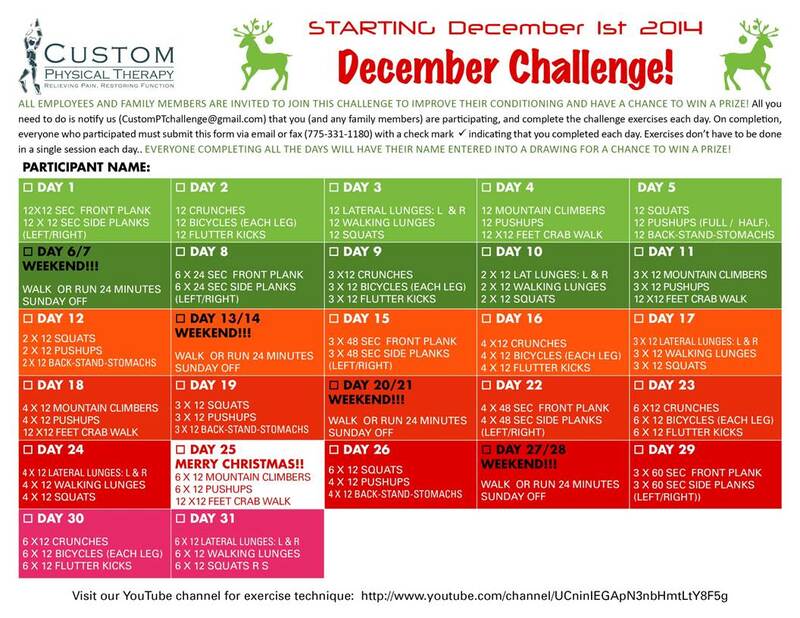 No excuses to not remain active! Indeed, it is much more likely you will recover by being active and not permitting the symptoms to control your life. If you have low back pain with or without leg pain or leg pain without back pain, or a radiculopathy or sciatica, the sooner you see a physical therapist about it the quicker your recovery. Call a physical therapy clinic near you and schedule an evaluation. You will be glad you did! Physical therapy continues to gain support, through published research, for its roll in reducing the epidemic of opioid dependency. Early intervention for low back pain has been shown to be highly effective in reducing the pain and thus improving function as well as significantly reducing opioid use. if you have low back pain give us a call at Custom Physical Therapy in Sparks, South Reno or Northwest Reno. Or swing by to chat with one of our phenomenal physical therapists. ask your physician to send you for physical therapy before they prescribe opioids. We can help you! A huge need for changes worldwide as to the excessive sugar consumption. Try consuming only natural sugars that are consumed with double the amount of fiber. This prevents the spike in blood glucose and thus the large insulin response that ultimately changes the sugar to fat. We all get tight after prolonged immobility and, repeated day after day (the desk job at work then sitting watching TV each evening) our “envelope of function” becomes limited. Over time, our joints develop smaller ranges in which they can move and hence we become susceptible to overuse injuries or pain as a consequence of prolonged end range tension (stress) on our muscles, ligaments and joints. Anyone had low back pain at the end of a work day that’s gone the next morning? Once daily, move your joints through their full range of motion. Actively stretch your muscles and ligaments by following the specifically designed 10 to 15 minute “movement program.” It is that simple. As I mention to my patients, “motion is lotion.” Could you do it two or three times a day? Sure thing – it may improve your productivity and cut your work week down to 40 hours instead of the 47 because you feel better during your day! Bending forward top to bottom, vertebrae by vertebrae is one great movement to do each day. We must maintain our youthful joint, muscle and ligament pliability and movement as we age to limit the guaranteed onset of general stiffness which is part of getting older. This means the younger we are when we start such an exercise routine, the more likely we are to limit this aspect of aging. In doing so, we will have a better quality of life because of our healthier joints, muscles and ligaments. The videos of the exercises are on the Custom Physical Therapy YouTube Channel. Follow this link to get started: Rage of Motion Program They should be done in order and only 10 repetitions of each one. See the rules and have fun doing it. Nine days away from Six Months Post Op! Here is a follow up from one of our followers. Way to go Laura! That spin class is beckoning you!!!! Nine days away from Six Months Post Op!.